October 16, 2017 - Like us now! 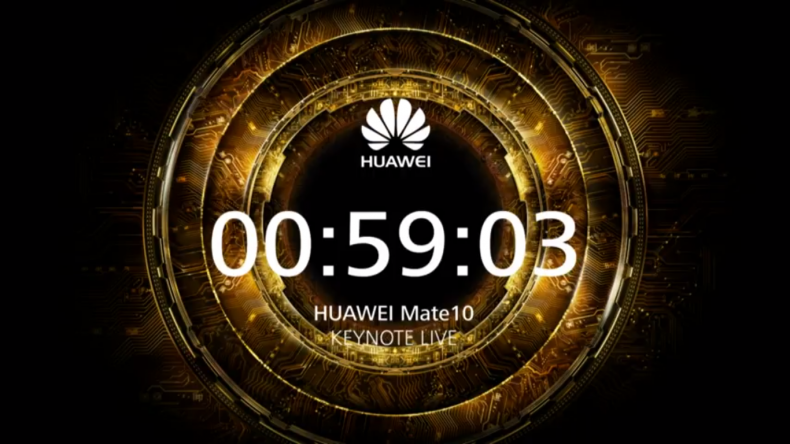 Huawei is going to launch the Huawei Mate 10 series in just an hour. The Mate 10 is going to be one of the best smartphones of 2017. he revolutionary device is going to be launched at Munich, Germany and will be live to watch at 5 PM October 16, 2017 Pakistan time. The phone will be available for Pakistani users in November and different phones in the series will be priced differently. You can watch the launch event live on YouTube. The link is embedded below. Live stream will start as soon as the event starts at 5 PM. If for some reason, you are not comfortable with YouTube (seriously? ), you can watch the event live on Facebook as well. Here is the Facebook link to the live stream. You can also follow the Huawei’s Twitter page for live updates. 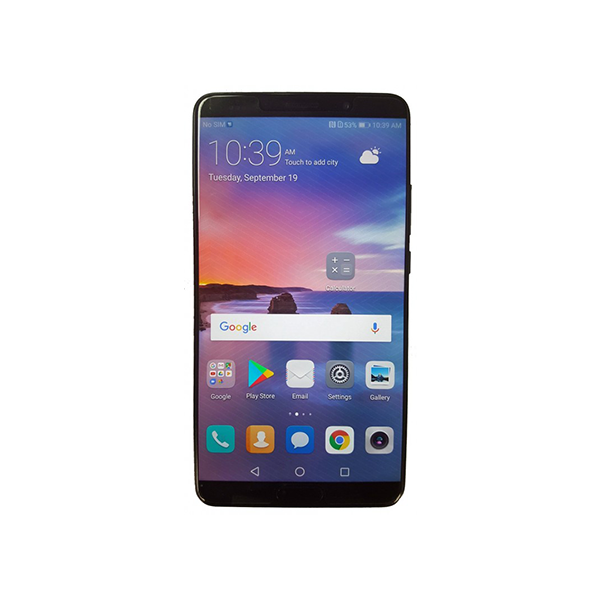 Huawei Mate 10 series is going to be one of the major devices of 2017. 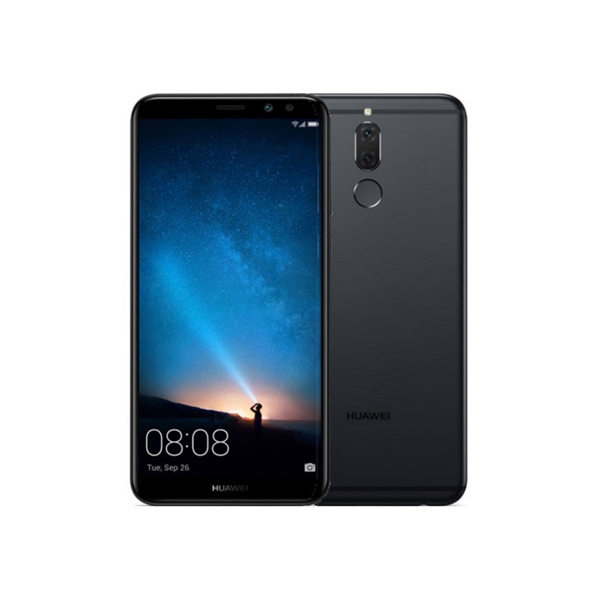 Huawei plans to release 3 devices today including the Huawei Mate 10, Huawei Mate 10 Pro and Huawei Mate 10 Lite. The Mate 10 and Mate 10 Pro are expected to come with Kirin 970, Huawei’s new chipset which it is boasting about for a couple of months now. Huawei claims that its new chipset will be the real AI chipset and it beat Samsung and Apple in its AI capabilities. Now we are just a few hours away from actually knowing if all the claims Huawei made are true.